Let’s be healthy, go for fruity milk shake! 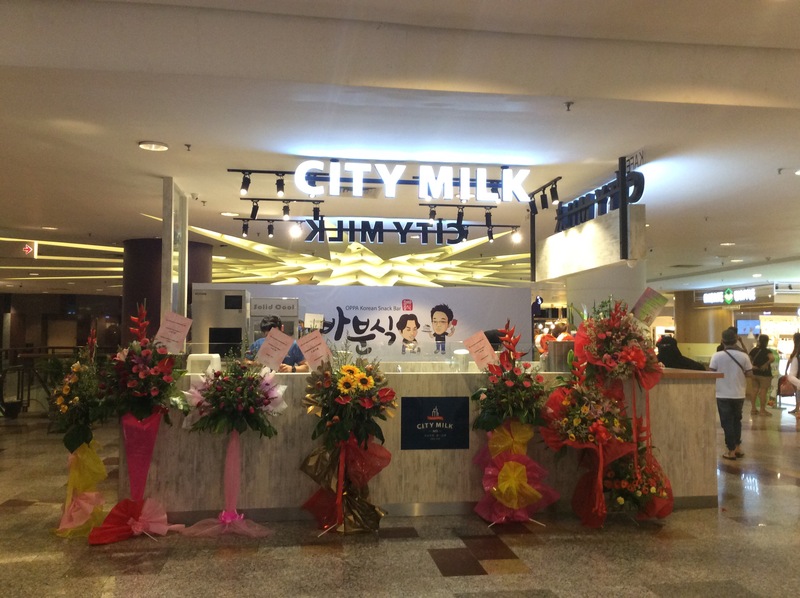 SiennyLovesDrawing has recently found out about a healthy fruity milk shake in town ~ City Milk Malaysia! They have committed to do only handmade fresh fruit beverages. They are also to implement a good concept with a combination of fresh fruits & milk which is revolutionising the drinking culture in Malaysia 🇲🇾 . 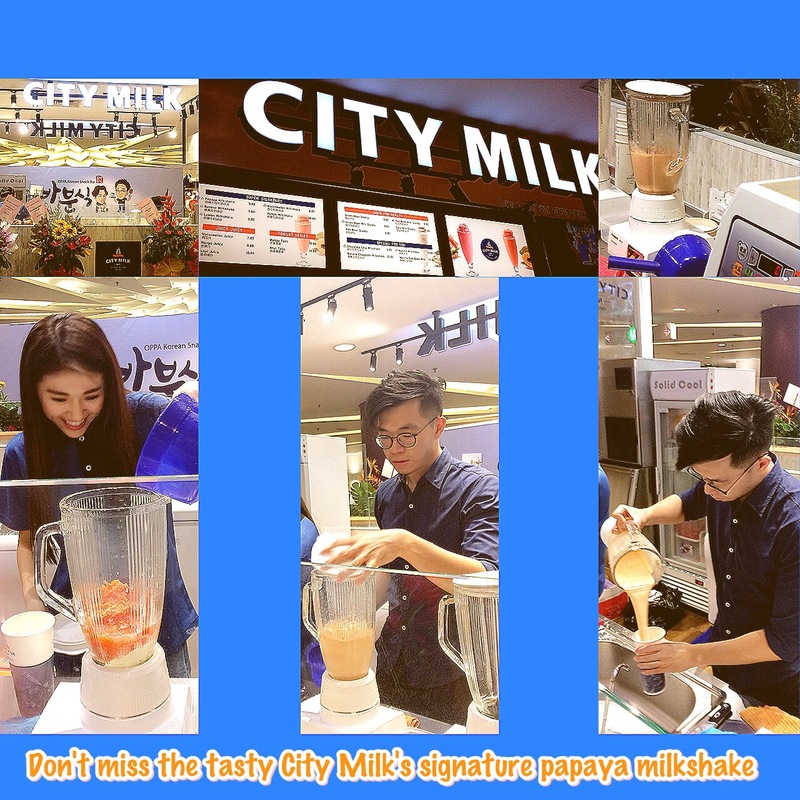 The brand ~ City Milk is originated from Taiwan 🇹🇼 since 1998 as No. 1 papaya milk branding. It becomes the popular daily beverages in Taiwan 🇹🇼 because of their natural, healthy & incredible taste offering. 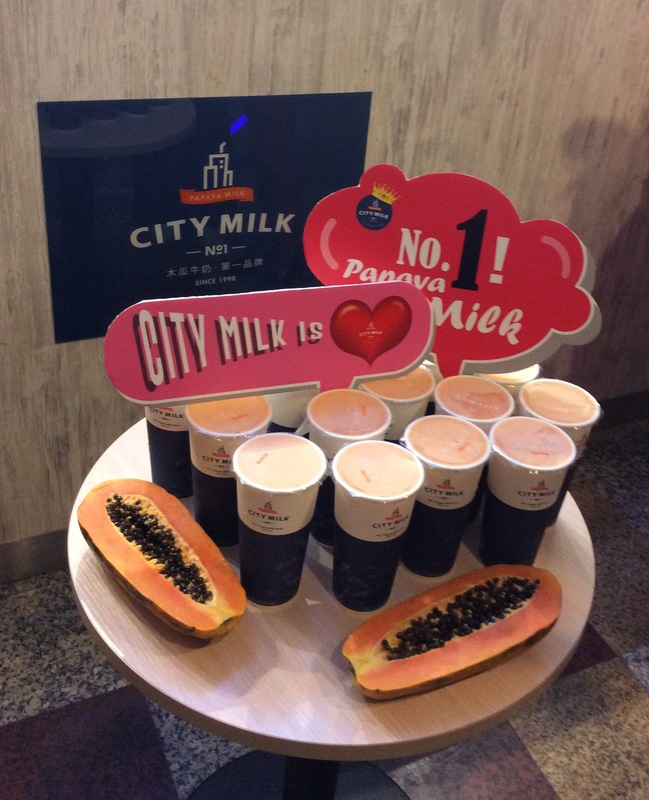 This brand was started from a night market stall & with very good support from its customers, long queue for every nights, then it becomes a No.1 papaya milk brand in Taiwan 🇹🇼 currently. The serving is in a standard size & fresh to consume within 2 hours of served. The cup is specially imported from 🇹🇼 & the inner part of the cup is using an environment friendly certified material which able to keep the coolness of the milk shake for fresh consumption. 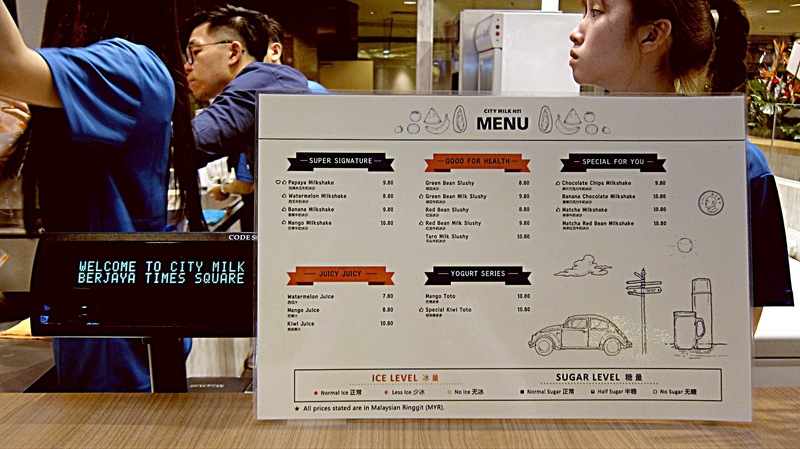 The milk 🍼 powder used in their milk shake is SGS certified. There are other fruit flavours available for choice too, such as strawberry 🍓, banana 🍌, lemon 🍋, watermelon 🍉 etc. If you are not into milk based drink, you can opt for their yogurt drink or fruit juice. 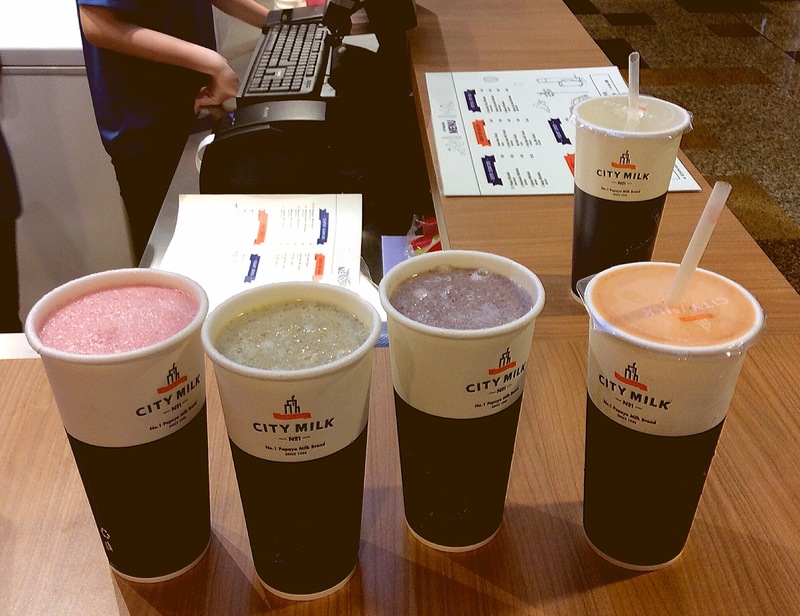 SiennyLovesDrawing has enjoyed the fruity & icy texture while drinking their signature papaya milk shake. 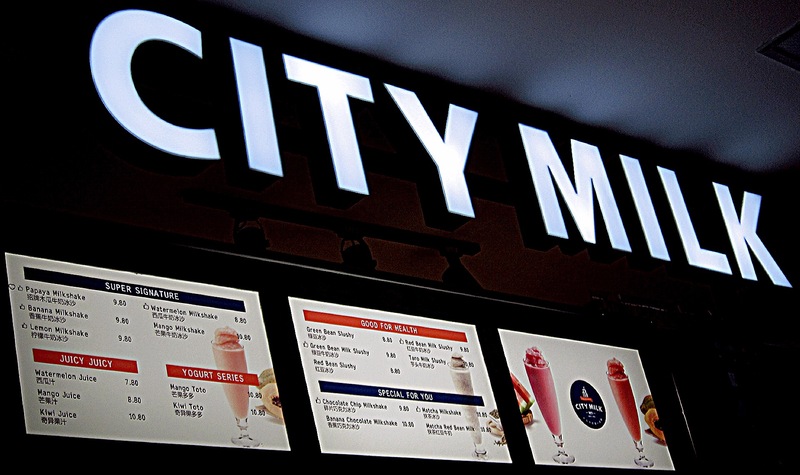 “M” for healthy milk shake by City Milk Malaysia! Let’s enjoy it!